Chris is a certified Advanced Veriditas facilitator with her primary labyrinth community evolving in the Boston area with neighborhood initiatives and participation with the Armenian Heritage Park labyrinth. In 2011 she helped build the St. Yves Labyrinth in Chartres and now serves as Co-Steward/Facilitator for that beloved Legacy Labyrinth. Chris’s first published book, Walking a Labyrinth Daily; Exploring a Spiritual Practice, united her dedication to writing and the labyrinth. She is working on a labyrinth-focused novel and the use of labyrinths with dreamwork. 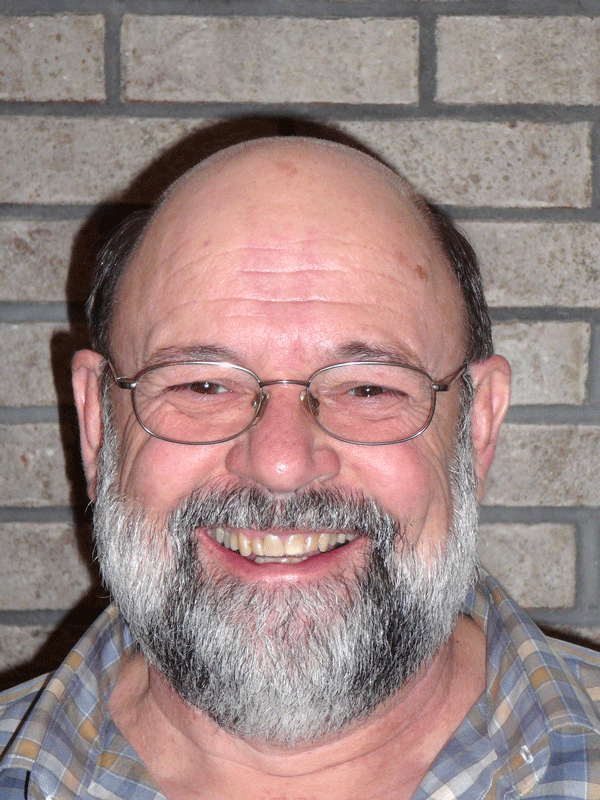 Paul completed facilitator training in 2005 and advanced facilitator class 2008. Passion in creativity for building labyrinth’s, from Robert Ferré’s master builder class. Using labyrinths from business MBA background to current faith based leadership, for discernment and wandering journeys of spiritual growth. Exploring labyrinth use with addiction recovery groups. Living in Sioux City, Iowa. Linda has been a Veriditas Labyrinth Facilitator since 2003. Her Labyrinth Journeys Ministry is at the Unitarian Universalist Fellowship in Stony Brook, New York. She has facilitated a labyrinth walk there once a week since taking her training. She also heads the Meditative Arts Ministry, which includes Tai Chi, Kripalu Yoga and a Buddhist Sangha. She is the originator and collector of the “Little Miracles on the Path” stories which are available to facilitators each month. 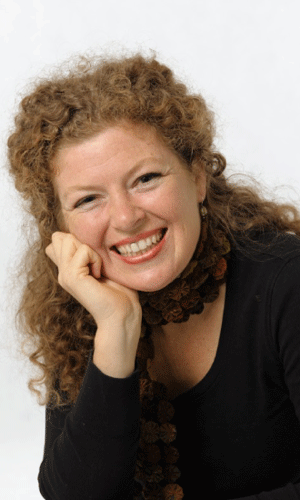 Judith is a psychotherapist (MA, MFT), musician and workshop leader. She is a Veriditas certified labyrinth facilitator, leader of the Women's Dream Quest, and a tour leader of sacred sites tours to England. 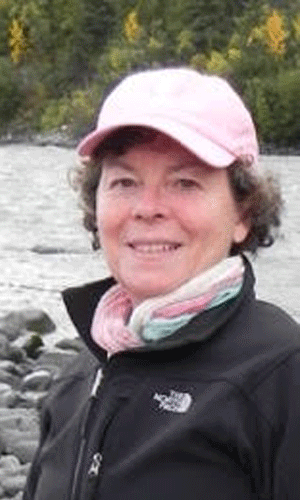 She is author of Circleway, the Story of the Women's Dream Quest. Judith has two CDs, Homage, meditative flute music, and Return Again, songs from the Dream Quest. 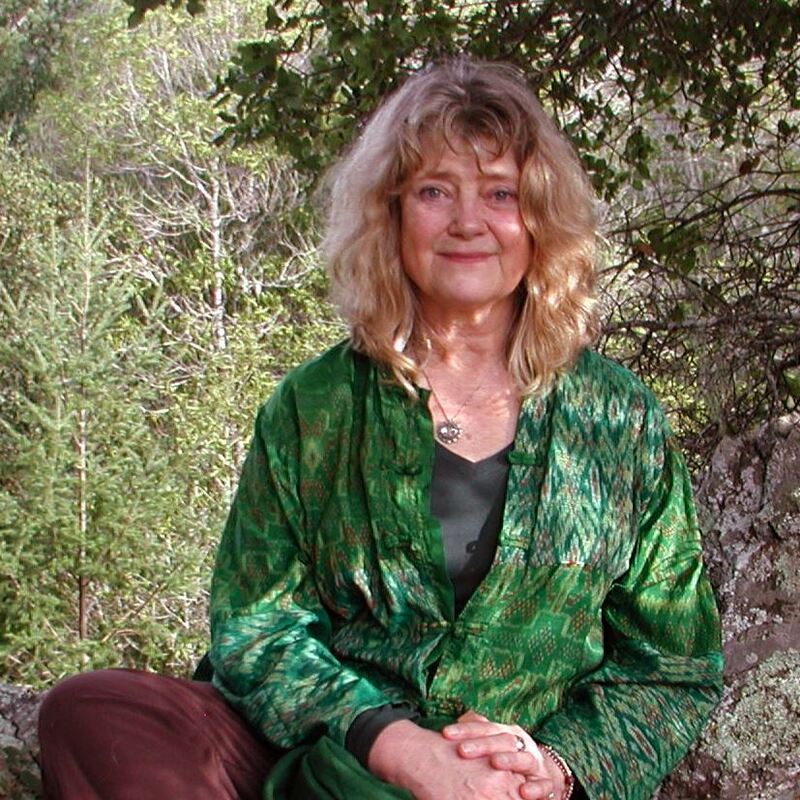 Tina Christensen joins us from Melbourne, Australia where she is active in the Australian labyrinth network. 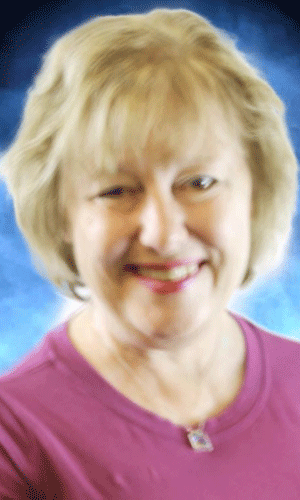 Tina is also a registered creative arts psychotherapist, speaker and SoulCollage® graduate. She is passionate about the ‘art of being’ and cultivating an ‘artisan’ life. We are excited to welcome her perspective and hope to facilitate more connections with the Labyrinth Community "down under." 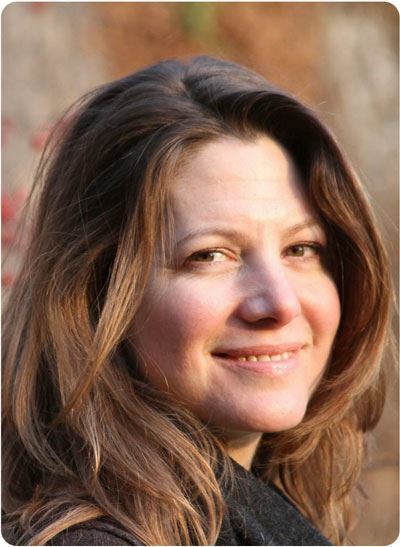 Laura is a leadership and spiritual development coach, Labyrinth Practitioner at the Penha Longa Spa, a Signature Retreat Collaborator at The Sanctuary Portugal, and a guide to sacred sites in Portugal. A self-proclaimed “life adventurer”, Laura believes in bringing a sense of the sacred to everyday living. She is an Advanced Certified Labyrinth Facilitator and holds both an M.A. in Wisdom Studies and a B.A. in Chemical Engineering. Originally from the US and having worked in Silicon Valley for over 10 years in high tech operations and management, Laura moved to Portugal to pursue her dream of an integrated life lived as a sacred journey shared with others. Calen is a UU Lay Community Minister and currently serves as Director of Institutional Energetics for Ubiquity University. He has completed Basic and Advanced Facilitator Training and Robert Ferre’s Master Class for Labyrinth Building. Trained in vibrational radiesthesia, sacred geometry and geomancy, Calen's work with labyrinths is focused on exploring their subtle energy fields. 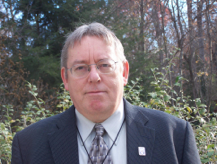 Calen is a member of American Association of Pastoral Counselors, Spiritual Directors International, American Academy of Religion, Association for Transpersonal Psychology and Unitarian Universalist Society for Community Ministries. 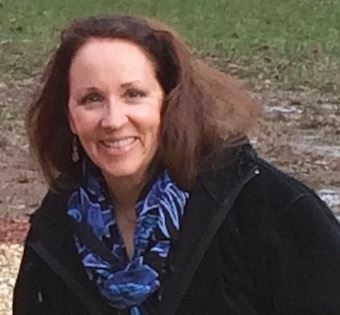 Marion Patterson lives in Cedar Rapids, Iowa, and completed her facilitator training and certification with Lauren Artress in 2013. She routinely hosts labyrinth walks, opening the experiences to varied groups; has facilitated the Circle process and small focus groups for different denominations; and teaches adults at Kirkwood Community College. She and her husband, Rich, have a business called “Winding Pathways” that encourages people to transform their yards - from patio decks to acreages - into places of satisfying fun, food and fascination. She works welcomes all to learn more and connect the facilitators with the Council. The Vision of the Veriditas Council is a strong, global network of Labyrinth Facilitators supporting the vision of Veriditas. The Mission of the Veriditas Council is to serve the labyrinth and hold space for the Facilitator community by strengthening connections and developing resources. The Veriditas Council is a Circle, peer-led and spirit-centered, grounded in the principles of rotating leadership, shared responsibility and the spirit of the sacred feminine. Our purpose is to develop practical ways to support Veriditas. Our charge is to think creatively and act cooperatively, as both a place of incubation of ideas, and a task-oriented working group organized around areas of specific need. The Council works in cooperation and collaboration with the Veriditas Board. The focus of the Council’s work is to support the Facilitator community. We are committed to developing ways for facilitators to more easily connect with each other. One way this is being done is through a series of “Facilitator Renewal” events being planned across the country. Another is to be actively working to strengthen local and regional labyrinth groups, by establishing connections between veteran and newly trained facilitators, and supporting the need for topical interest groups. We would love to help facilitate the formation of Regional Councils. Further, we are working on event guidelines that could help local groups produce labyrinth events in their communities. Members of the Council have also been developing new programs within Veriditas, such as The School of the Sacred Feminine and the Global Healing Response Network, as well as taking responsibility for organizing the Veriditas yearly on-line Auction. 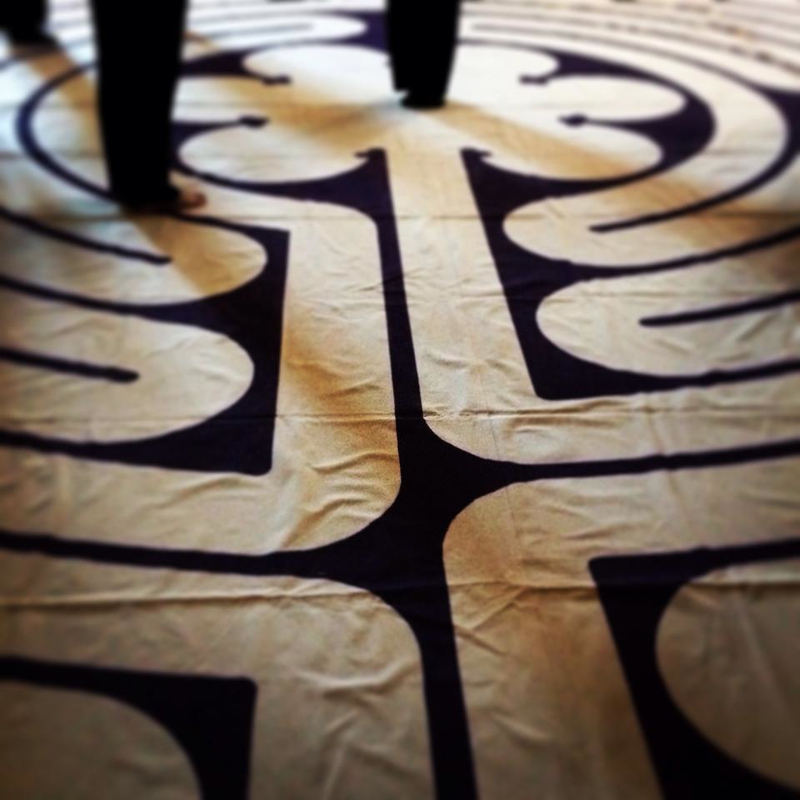 We are working to build connections with other labyrinth groups around the country, and taking (and building) the labyrinth into places it hasn’t been. We are planning the creation of the Melissa Postnikoff Memorial Scholarship Fund, named for a beloved founding member, which could help bring greater financial access to programs. And so much more…We continually ask, "What does the labyrinth want of us now?" Called together by Lauren, we formed in the spring of 2004 with the purpose of helping to vision the birthing of the second generation of Veriditas as it moved toward a focus centered on the transformative experience of the labyrinth. It was also a time when Lauren was beginning to think about shifting the tenor of her role as Mother of Veriditas to that of Grandmother. We took inspiration from the image of the spider plant, where the mother plant is continually bringing forth baby plants, each having the potential to thrive and grow. It continues to be a beautiful metaphor for the expanding and deepening of our work. From the beginning, we have seen ourselves as a spiritual task force. As we come together, we create a sacred space from which to work. We are inspired and guided by Christina Baldwin’s circle model, found in her book Calling the Circle. Our meetings are structured to give time to meditation, labyrinth walking and sharing of personal process, interwoven with the business of the meetings. We honor the wisdom of each member’s voice; deeply listening to each other. The Council meets twice a year in retreat, talks by conference calls and works by committee between meetings. Our membership has always been somewhat fluid and organic, with a limit of 15 people. Interest in working in a spiritual circle and sharing a commitment to our mission are essential, as are attending meetings and willingness to take on tasks. There is always an extra chair at Council meetings, and guests are welcome. Please let us know of your interest by emailing us at council@veriditas.org. Get to know our Council members by visiting our Council bio page.